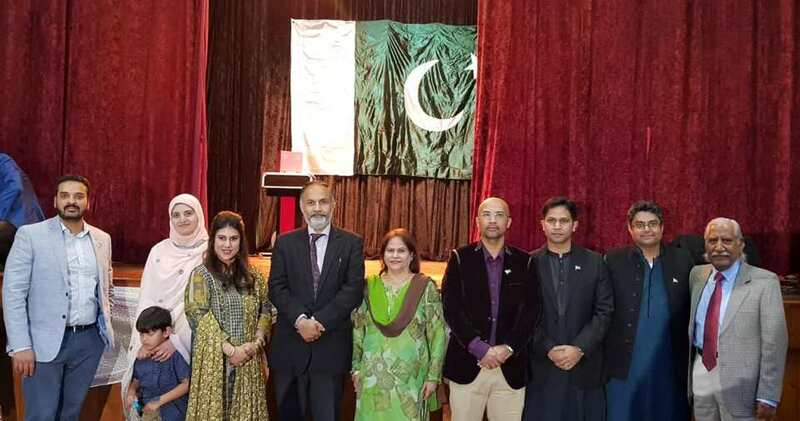 On Saturday 25th August, Pakistan Association of Newcastle hosted annual Pakistan Independence Day Celebrations in Newcastle with Chief Guest Mr. Abdul Majid Yousfani (respected Consul General of Pakistan, Sydney). 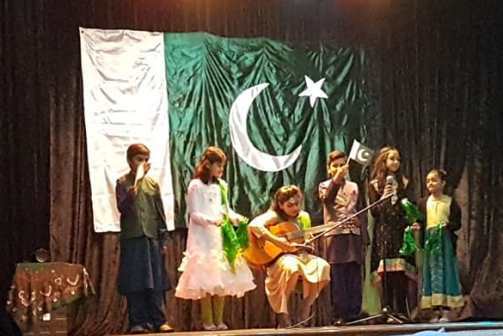 cultural performances by the children from our local community, song performances by Mr. Tariq Mahmood from Sydney, and an exciting magic show by JD’s World of Magic, Newcastle. 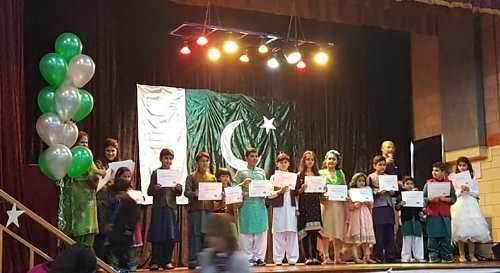 These performances were followed by official addresses from Mrs. Yasmin Hashmi (President, Pakistan Association of Newcastle) and Mr. Yousfani (respected Consul General). 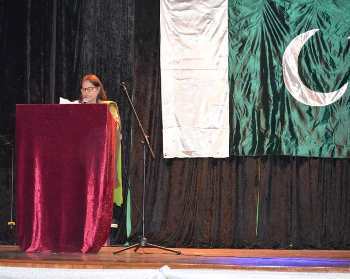 Mrs. Hashmi mentioned the tireless efforts of our association towards engaging the local community and providing a platform to preserve our Pakistani heritage here in Australia. 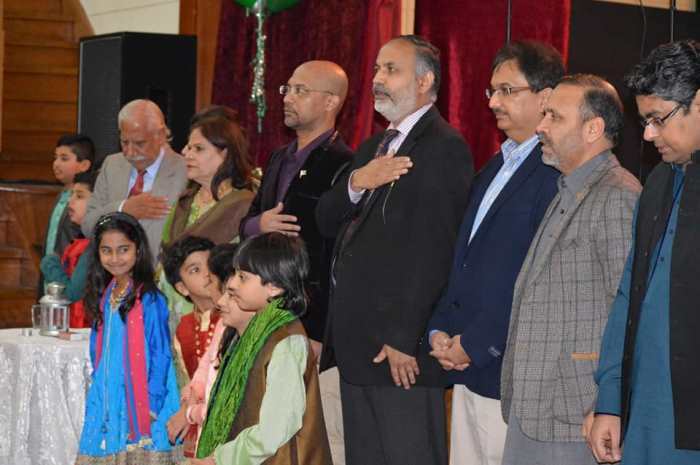 Mr. Yousfani acknowledged the excellent efforts of the Pakistan Association of Newcastle for the work that they have been doing. We enjoyed Mr. Yousfani's company and were proud to introduce him to our local community members and respected guests from Sydney and all over the hunter valley. 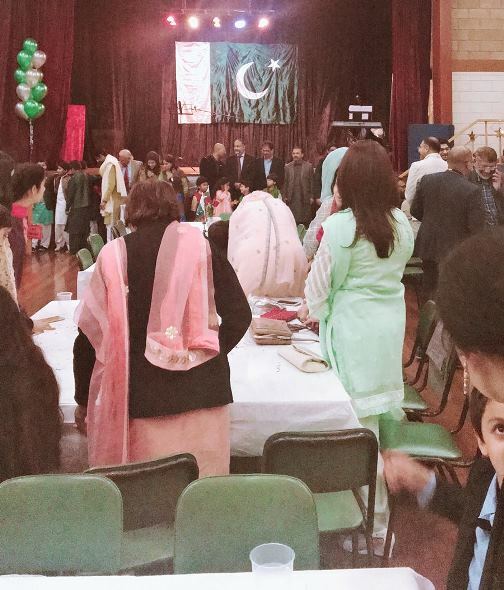 A delicious dinner was provided by Himalaya Restaurant, Sydney. 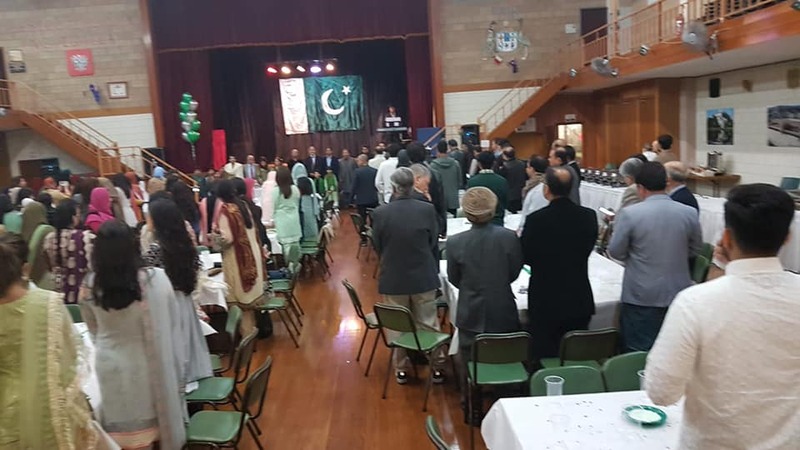 We were also privileged to have Mr. Abdullah Qaiser, a student at the University of Newcastle, attend our function who was the victim of a malicious racial attack at the University of Newcastle recently. 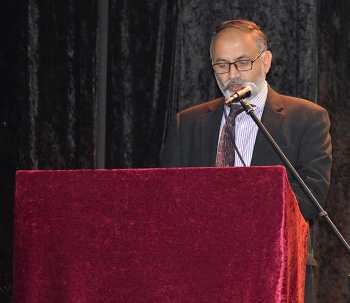 The Consul General met with him and provided support to him during this sensitive time.